McDonald’s Corporation has announced the retirement of its president and CEO, Don Thompson, making way for Steve Easterbrook, the company’s first UK-born president and CEO. 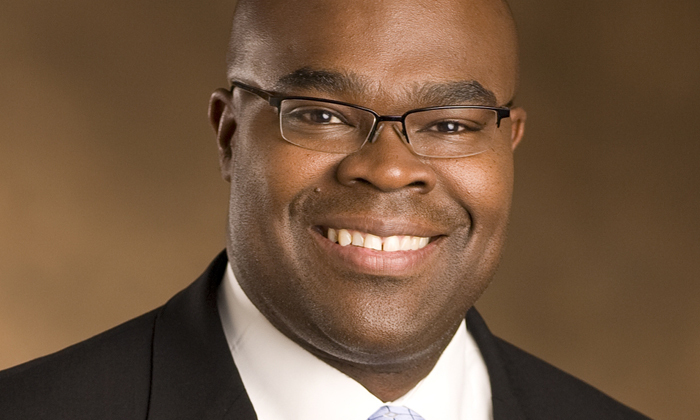 Thompson has been with the company for almost 25 years, joining as an electrical engineer, making his way up, including as president of McDonald’s USA, and global chief operating officer. Taking his place, effective March 1, is Steve Easterbrook, the company’s senior executive vice president and chief brand officer. He has also been elected to the board of directors. “On behalf of the board I sincerely thank Don for his valuable contributions and outstanding service throughout his career at McDonald’s. We will be indebted for his passionate leadership, business acumen, dedication and system knowledge,” said the board’s non-executive chairman, Andrew McKenna. His company exit comes amid declining sales. In its most recent quarter, McDonald’s reported US same-store sales fell by 1.7%. Business Insider also pointed out that for Thompson’s entire tenure, performance at McDonald’s restaurants was on the decline. Taking over, Easterbrook has been credited with his efforts throughout his career to date to elevate the company’s marketing, menu innovation, and an infrastructure for its digital initiatives. He had been with the company for 18 years, before heading out to lead PizzaExpress and Wagamama between 2011-2013. He returned to McDonald’s in 2013. “Steve is a strong and experienced executive who successfully led our UK and European business units and the board is confident that he can effectively lead the company to improved financial and operational performance,” announced McKenna. Do you care about a messy desk? Research suggests those who are more intelligent are also better judges of character. ..